Arranging or attending a funeral service is always a very difficult and upsetting occasion.  By allowing Newcastle Limos to arrange all of your transportation for the funeral, including professional chauffeurs, we can at least share some of the burden with you. Our funeral service limos will ensure that your chauffeur is suitably and respectfully dressed in black. 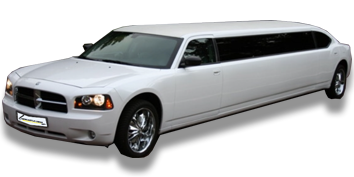 The limo service provided for family and friends will be of the highest quality and always discreet and refined. At a time like this, whilst dealing with the bereavement and loss of your loved ones, arranging transport is probably the last thing that you want to think about. Once you instruct us, we will liaise with the Funeral Director and Church or Crematorium and put everything in place for the funeral procession so that you don’t have to. Whilst taking care of your needs we will also honour the person that has passed, ensuring that the journey to their burial or cremation site and religious service is carried out correctly and respectfully. No matter what religion they were, we will take care of every intricacy of the car hire and funeral procession to ensure total conformity and essential compliance to suit their wishes and those of the family. 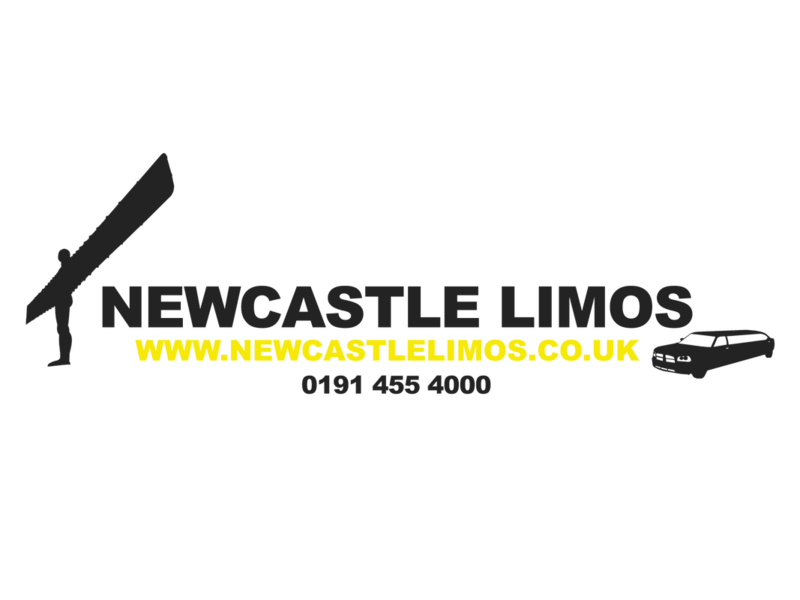 When you contact our customer service team to book your funeral service limousines, we will take dates and timings plus contact details of all essential parties to the ceremony. You will find us calm, sympathetic and understanding at your time of great loss. Our professional chauffeurs will be attentive and discreet, always thoughtful and in-tune to the needs of you and your family. By hiring a funeral service limousine from us, you will be suitably honouring the memory of your loved one and showing great respect for the whole family. 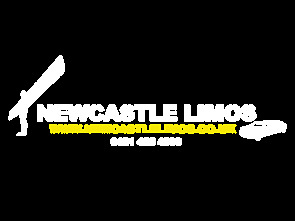 Contact us now to hire your funeral service limo. We will discuss any additional add-ons that you may need such as piped music in the cars or space for the carriage of flowers. Our aim is to take some of the worry and stress away from you, providing you with total peace of mind, knowing that the funeral cars are taken care of in the most prestigious and caring of ways.